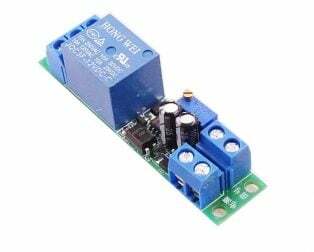 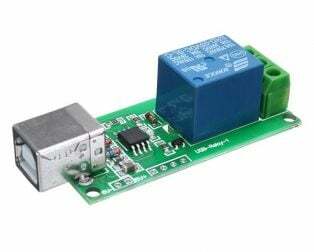 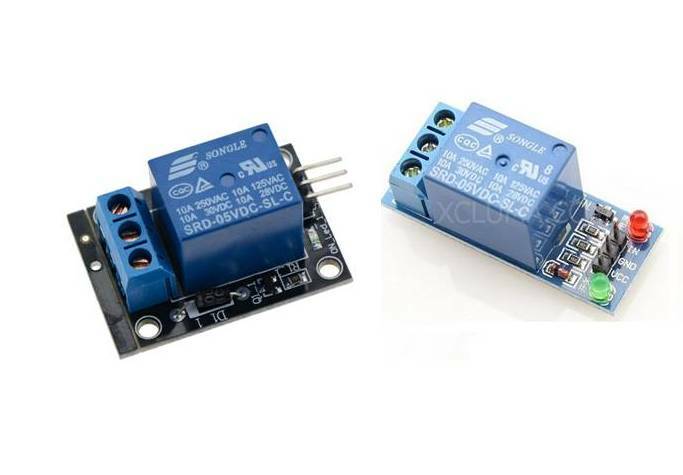 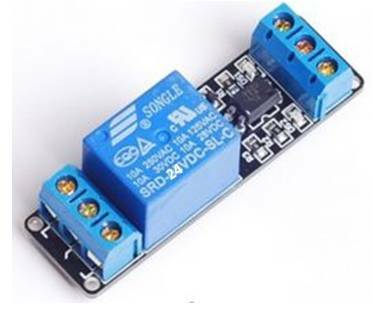 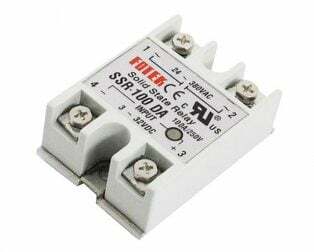 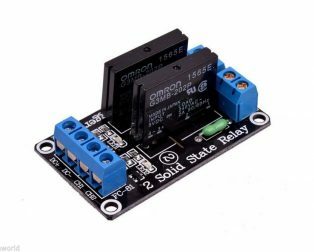 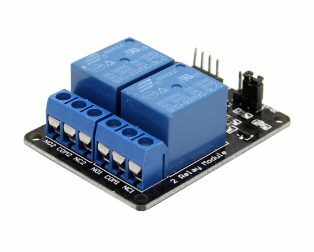 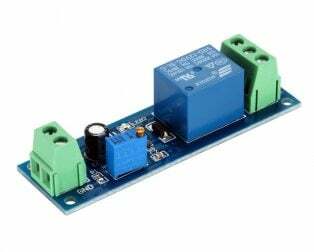 12V relay with AC contact capacity of 10A 250V and optocoupler protection. 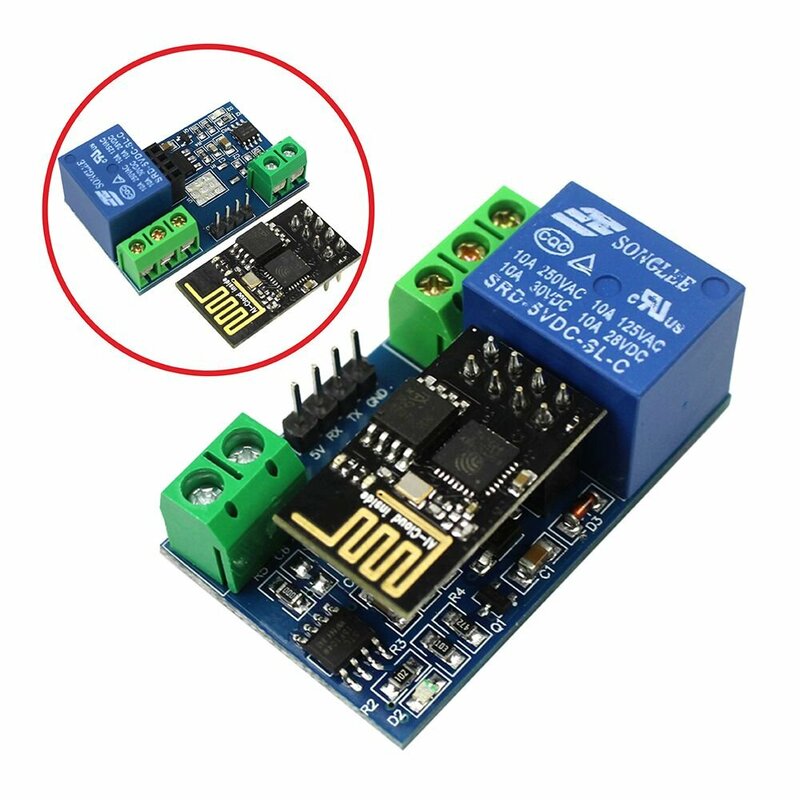 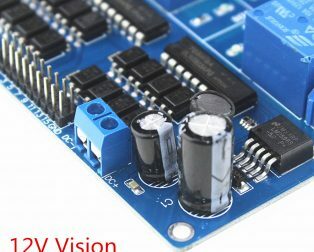 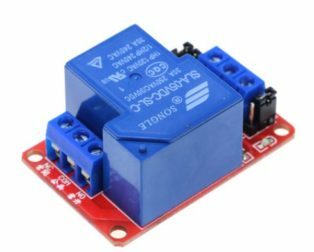 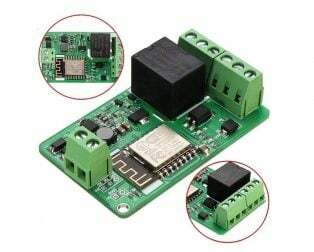 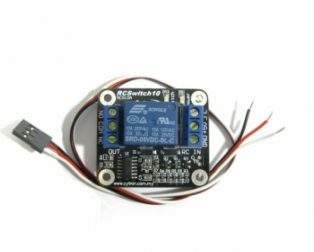 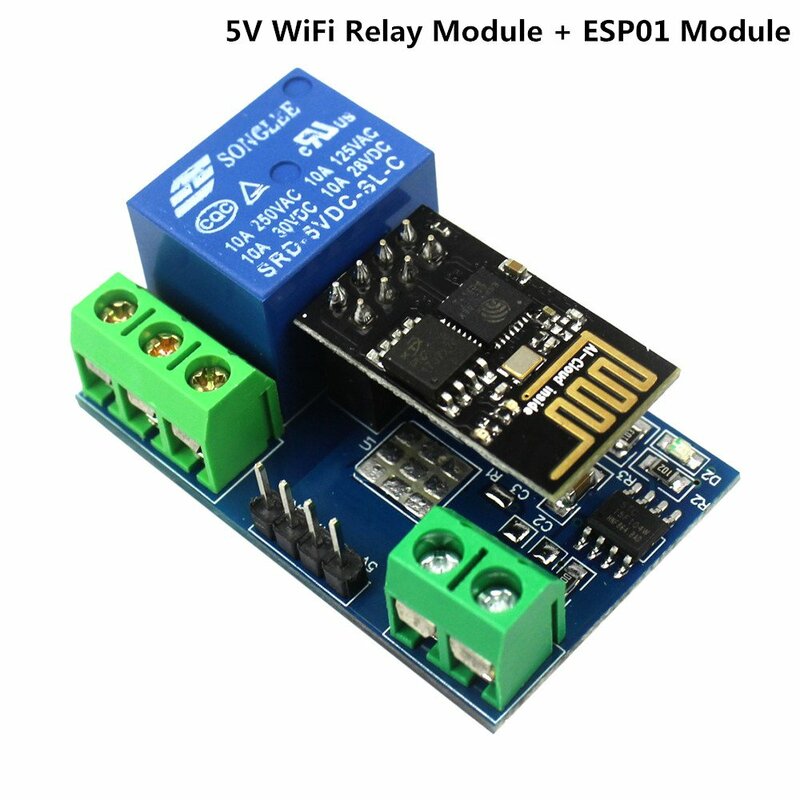 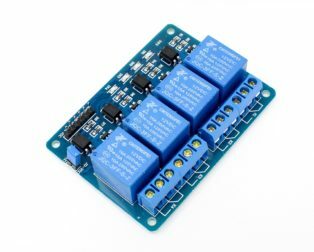 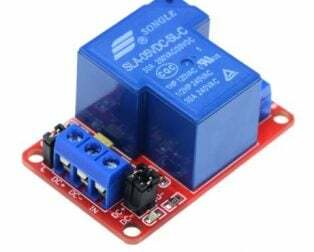 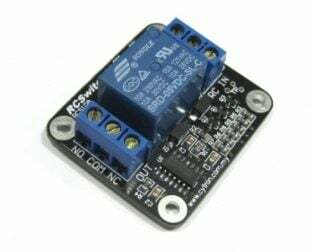 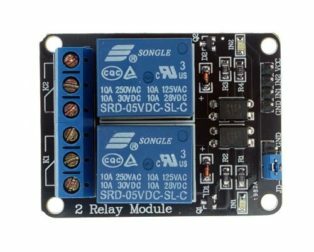 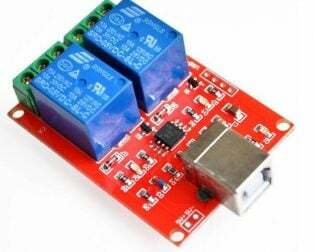 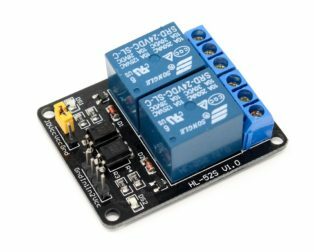 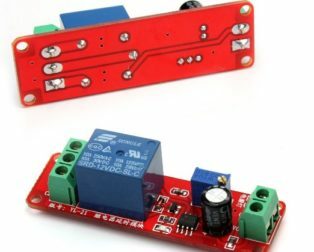 Onboard power supply module does not need an external power supply. 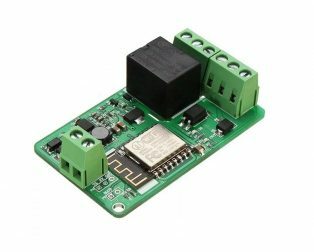 I / O port driver is active low. 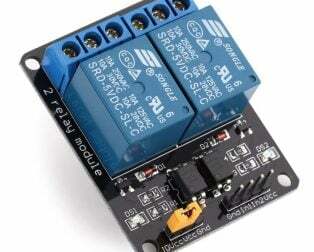 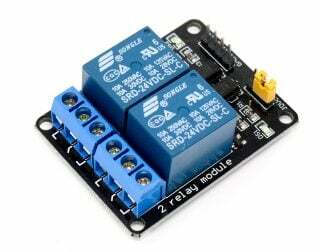 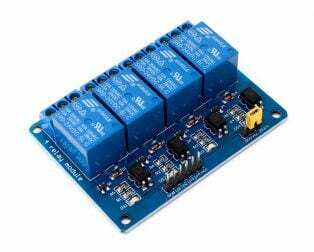 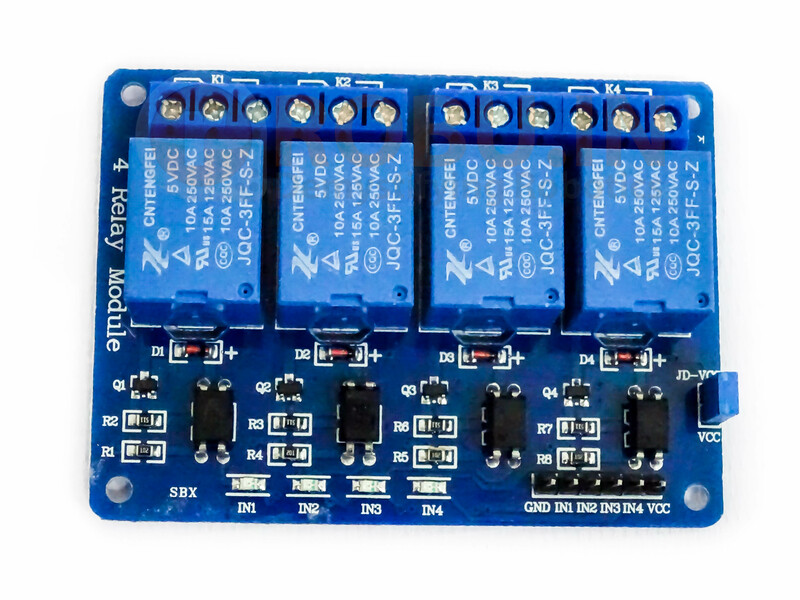 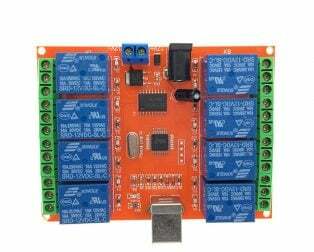 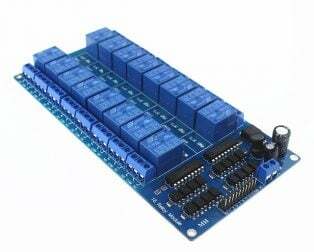 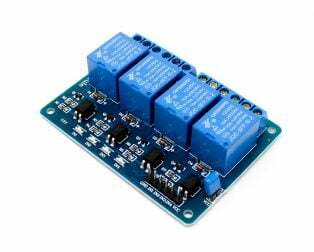 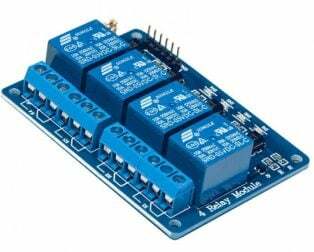 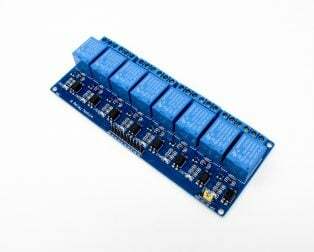 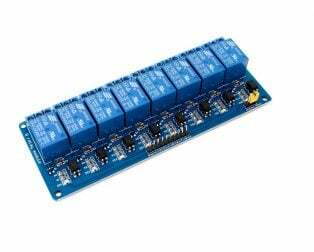 The module can be used as microcontroller development board module and also as appliance control, PLC extended output. 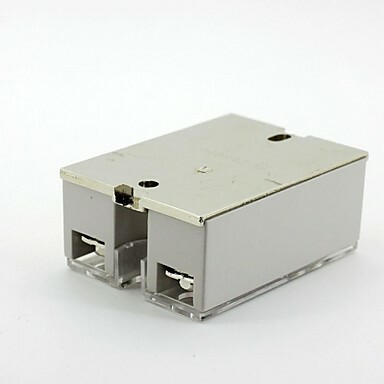 It is using the industry’s top -quality isolation optocouplers, strong anti-jamming ability, stable performance. 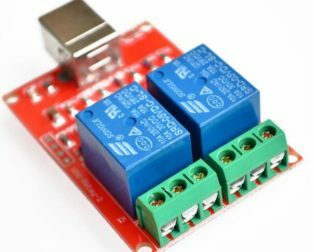 The 1-16 road can be any full on/off or any road. 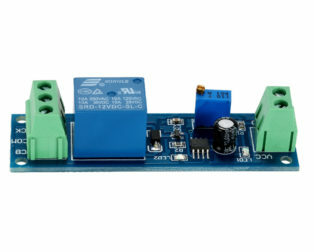 All interfaces can be directly connected through the terminal leads, very convenient. 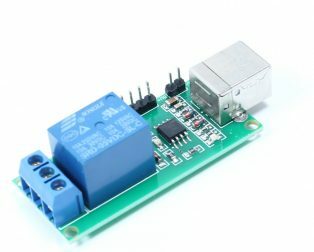 Has been assembled, and electrical test passed. 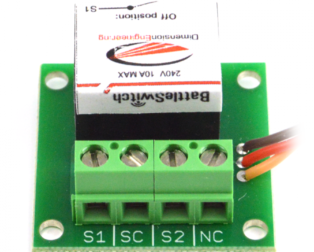 Control 2 loads of up to 2 amps each at 120V or 240V AC. 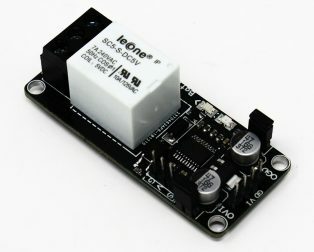 Good for lighting, holiday displays etc. 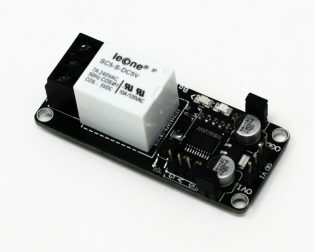 Onboard square USB interface, stable connection. 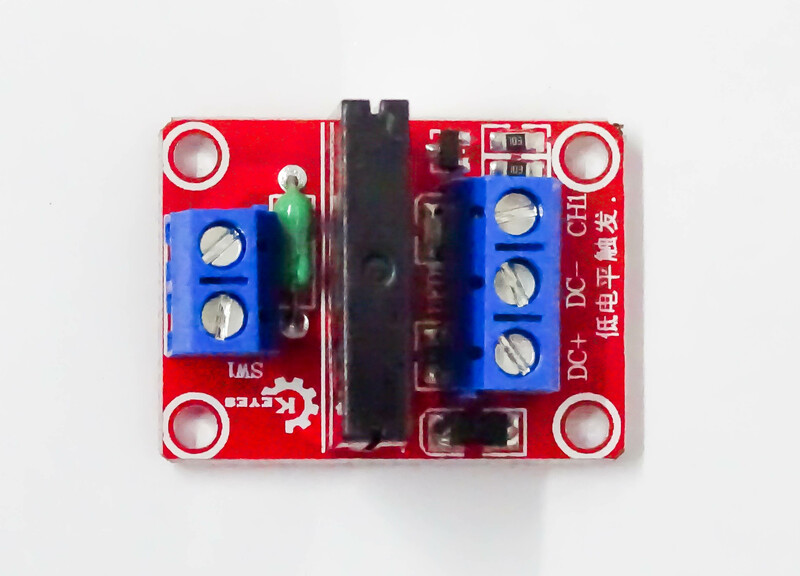 Use imported high-performance USB control chip. 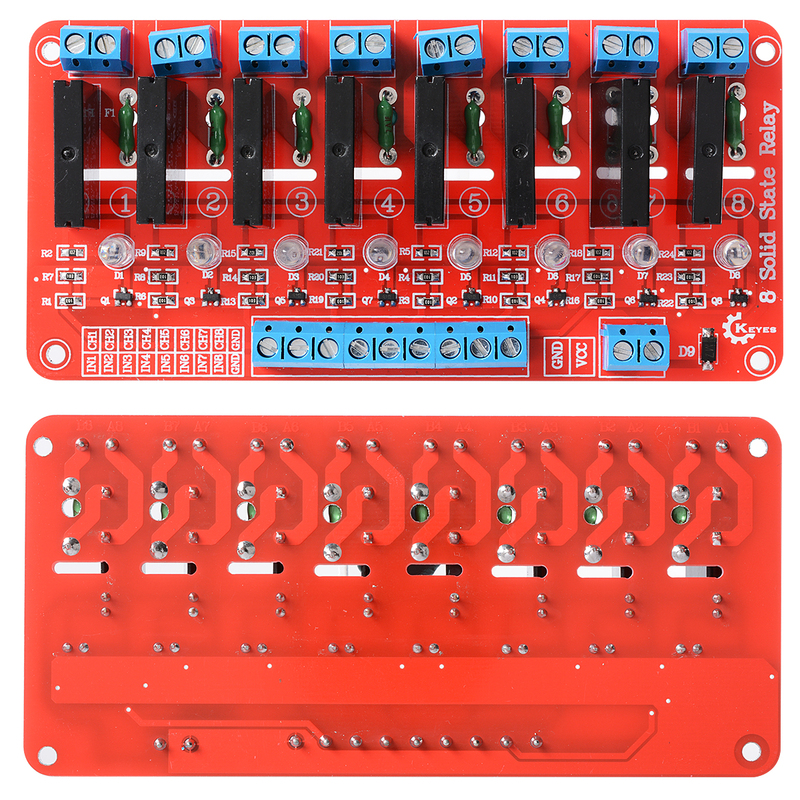 Military grade PCB board production. 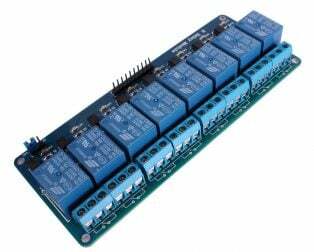 Control 8 loads of up to 2 amps each at 120V or 240V AC. 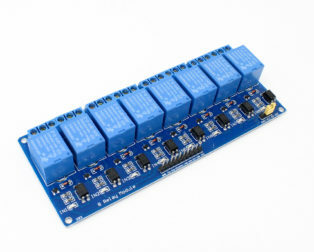 Has been assembled, and the electrical test passed. 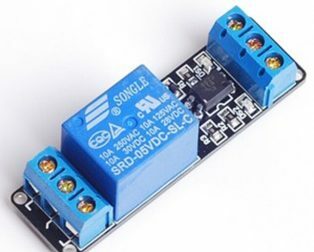 Two separate LEDs for On/Off indication of the Relay. 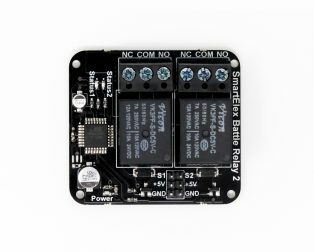 Back EMF protection 2 LEDs to indicate when relays are ON. 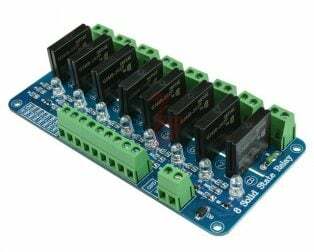 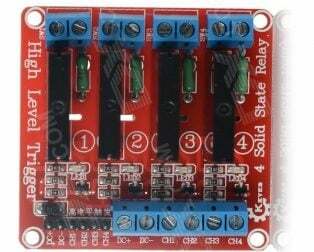 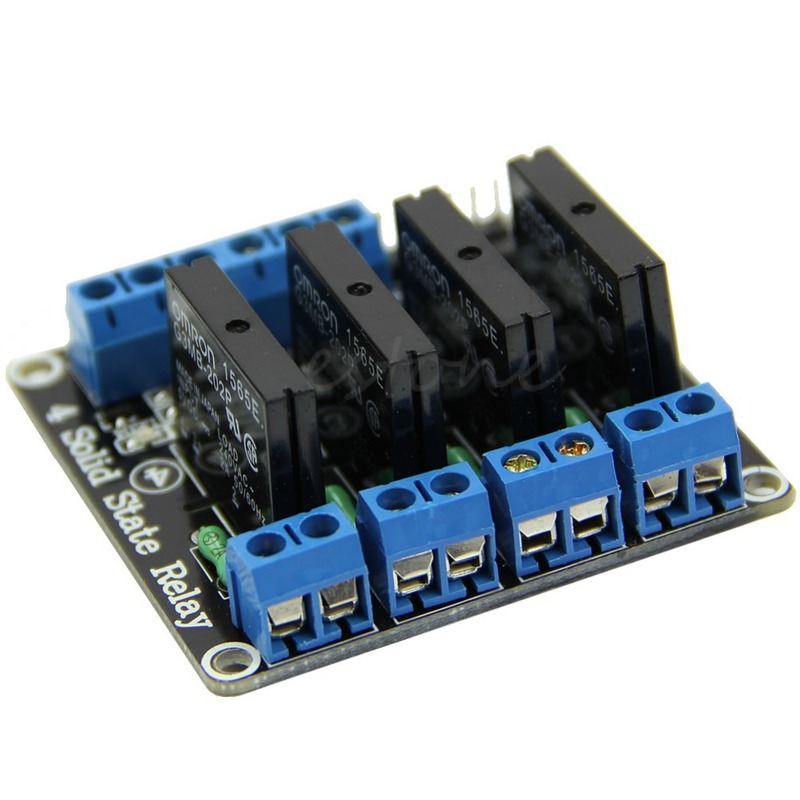 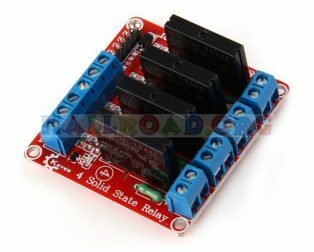 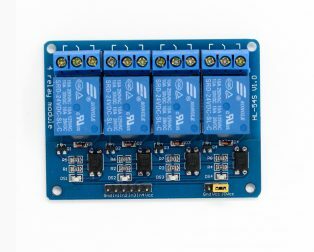 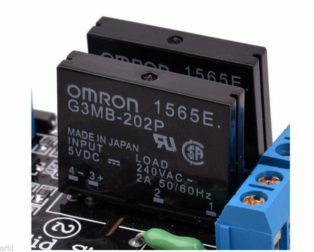 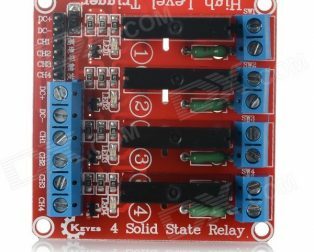 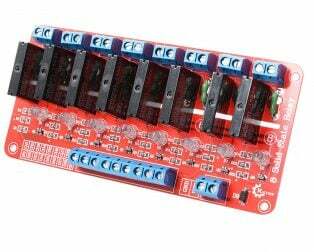 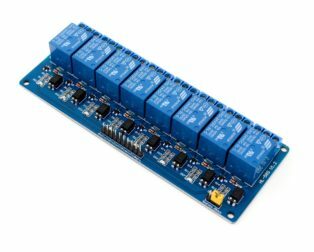 8-channel 2 AMP Solid State Relay board. 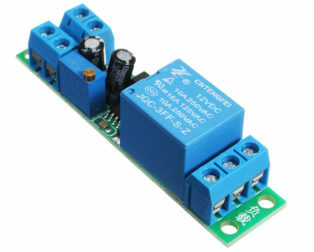 Control 8 loads of up to 2 amps each at 120 V or 240 VAC. 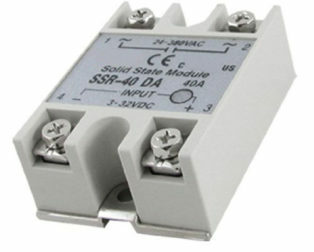 With 8 Solid State Relays: 2A at 100 to 240 VAC. 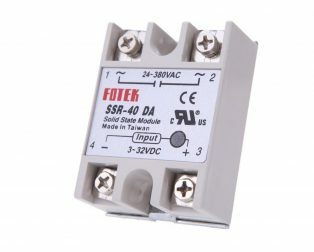 (50/60 Hz). 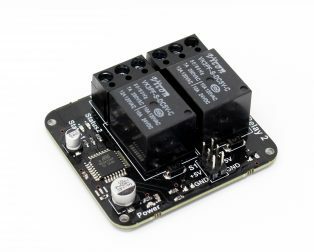 Precision Pulse Generation / Timing. 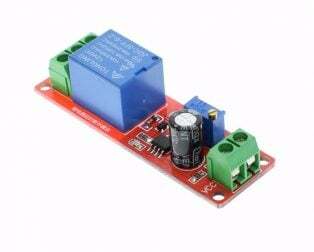 Time can be adjusted by a potentiometer, the default is 0-25 seconds. 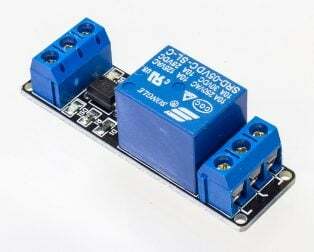 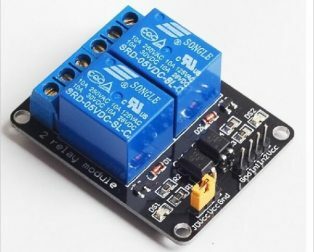 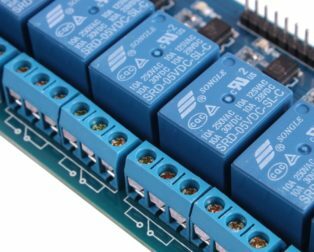 Module supplies a diode with an anti-power reverse connection. 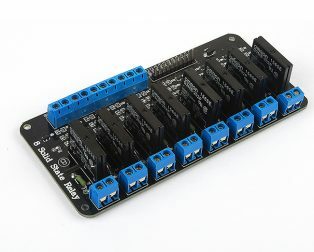 Module based on the NE555 chip. 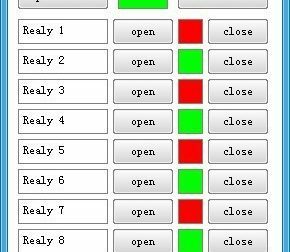 Timing from microseconds to long hours. 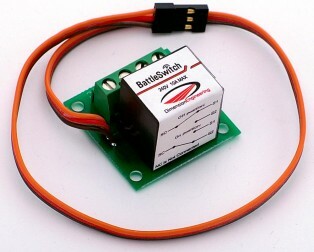 Powerful auxiliary weapons control in RC combat. 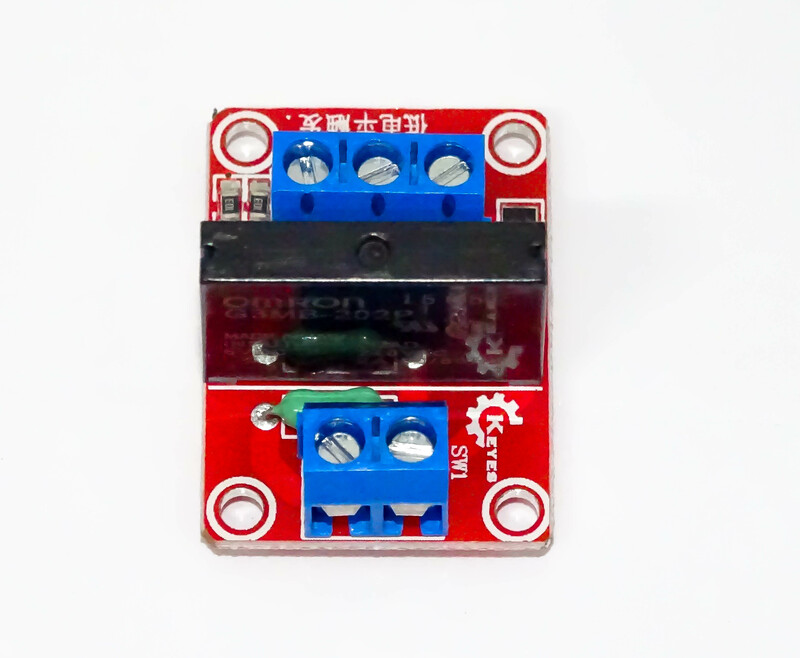 Glow plugs control in RC nitro vehicles. 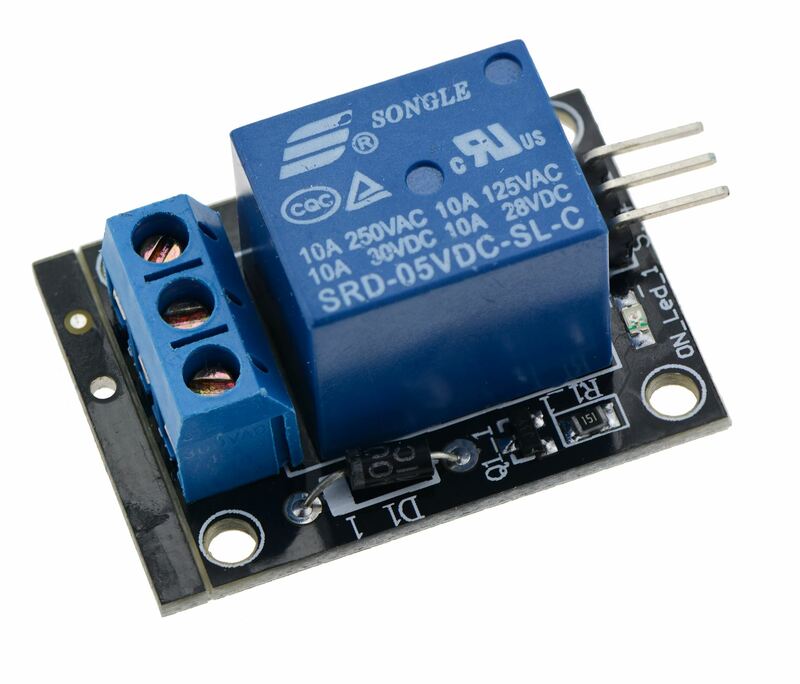 Max relay current: 10A @ 28VDC, 12A @ 120VAC, 10A @ 240VAC.